Hong Kong’s Mass Transit Railway Corporation (MTRC) operates the world’s most utilized mass transit railway. The railway serves over 2 millions of passengers on a weekday average basis. 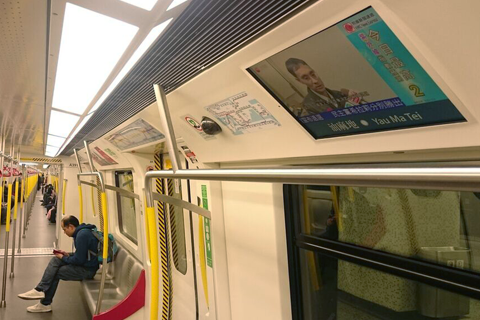 Roctec is proud to work with MTRC for its various Passenger Information Display Systems (PIDS) installed at various mass transit railway lines. Roctec also helped MTRC to establish other innovative display-related systems, e.g. 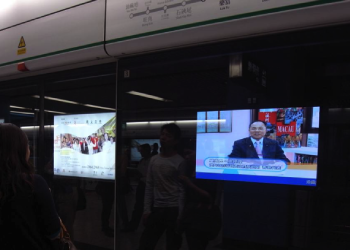 the trackside advertising system using plasma flat panel displays. 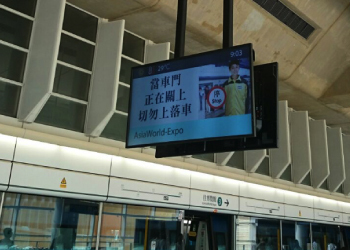 The i-Display-driven display panels can now be seen at most prominent locations of almost all MTR stations including train platforms, passenger concourses and main entrances.